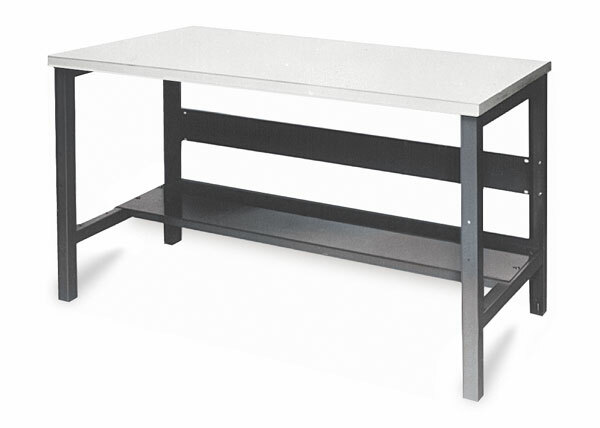 This sturdy, all-purpose work table is available in a variety of sizes. Height is adjustable. The formica top resists liquids and is easily cleaned. Ideal for ceramic workshops, art studios, and labs.